Now the Big 40-Quart Grizzly has a little brother! The American-made Grizzly 20’s exterior measures 20 inches wide by 14 3/8 inches deep, and stands 14 inches high. 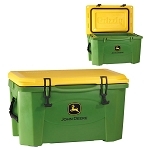 Inside, the cooler is 14 1/2 inches wide by 8 7/8 inches deep with a height of 9 7/8 inches. 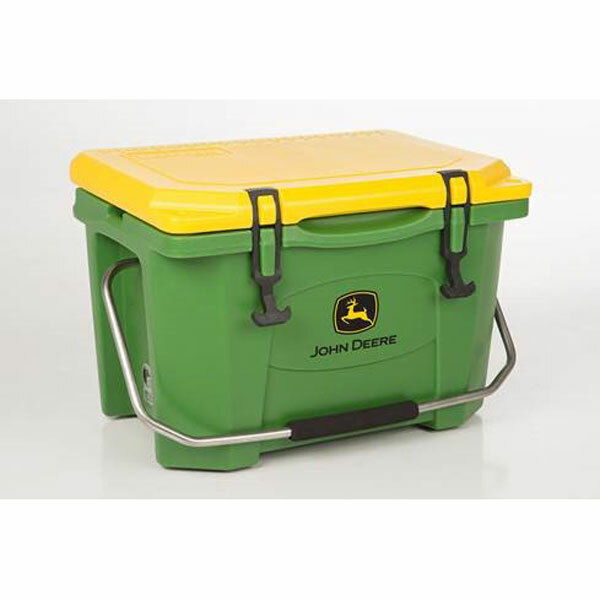 20 Quart Capacity. 16 lbs empty. *This product was subjected to and successfully passed the IGBC live bear testing protocol. This means the product meets minimum IGBC bear-resistant design and structural standards, but is not a guarantee that a bear cannot gain entry into this product.